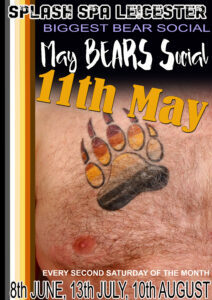 The biggest and busiest East Midlands Men Only Naturists Day. Strictly No Towels all in full view. Only Splash Spa leisure Best Men only Spa in East Midlands.